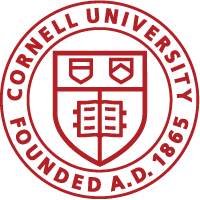 Cornell’s Sexual Harassment and Assault – Response and Education (“SHARE”) website provides important and timely information to the Cornell community about sexual harassment, assault, gender discrimination and other related forms of violence. It also offers information about the SHARE partners who provide services, support, reporting options, education, and advocacy. As you explore SHARE.cornell.edu, you will find a wide range of information. You can call upon any of the offices listed to learn more about available resources and response options. SHARE strives to be a comprehensive resource on sexual assault and related violence, one which can provide some initial options and direction for those who need support and assistance after an incident.